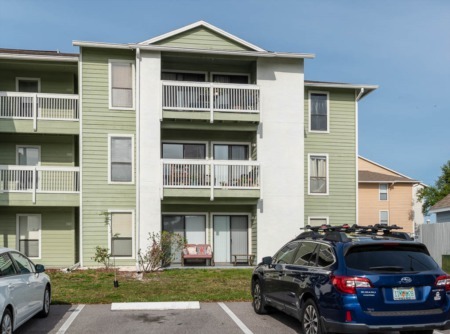 Looking for a new townhome in Palm Harbor, Florida? With people's busy schedules and the booming real estate market, condominium and town home living is very popular. Who has time for yard work and outside maintenance anymore? If you are in the market for a new town home, you need to take US 19, south of Innisbrook to Ashley Downs. These gorgeous town houses for sale have a lot to offer. Many feature two car garages, extended patio, three bedroom and 2.5 bathroom models with lots of windows to add light to these stunning units. Inside laundry, walk in closets and spacious kitchens with ample cabinet space await you. Low maintenance fees include a huge community pool, spa and a gazebo where you can sit, relax and enjoy the Florida sunshine. Located in the middle of Palm Harbor, you have an assortment of shopping, restaurants, county parks and the gorgeous gulf beaches at your fingertips. 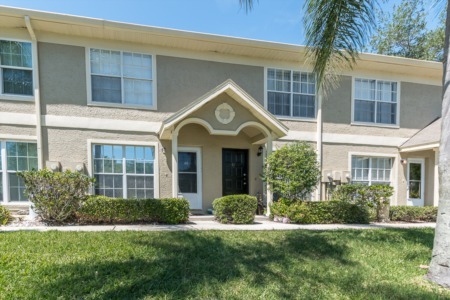 This is not only a great Palm Harbor location but a great value that you will love to call home! Selling your home in Ashley Downs? Thinking about selling your home in Ashley Downs? Ashley Downs is an amazing subdivision in Pinellas County and we are confident we would have no trouble selling your home here. Our agents will work hard to make you the best possible sale of your home! Give us a call to set up an appointment or fill out your contact information in the form below to get in contact via email with one of our talented agents!